iPublishCentral Ebooks 8.0 is the latest version update of our flagship, award winning SaaS-based eBooks delivery platform. 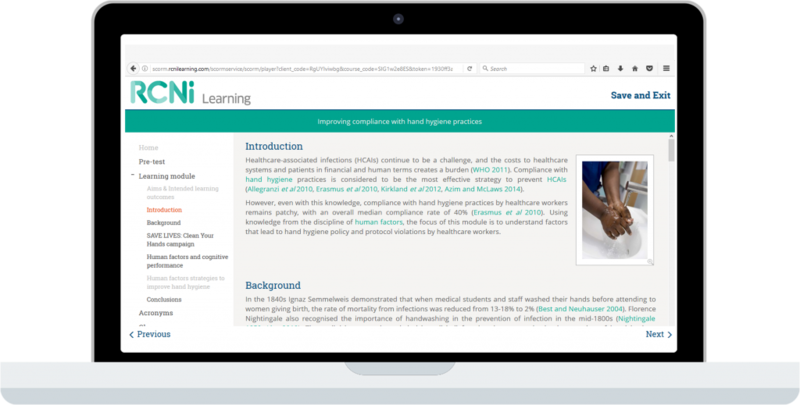 The new update features a revamped UI and faster loading of readers along with important new updates to help publishers and learning providers deliver a comprehensive reading experience across formats and disciplines. 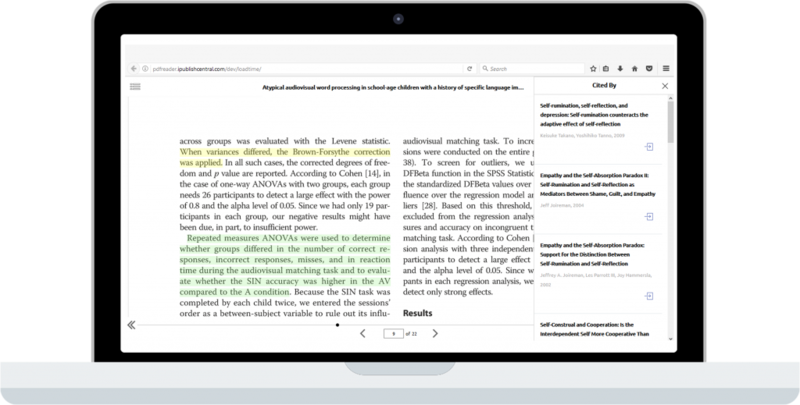 iPublishCentral Reader now supports e-journals in both PDF and EPUB2/3 format. The reader can now render ebooks, journals, SCORM compliant content, videos and graphics with rich color diversity, also including personalization features like notes, highlights and bookmarking. Publishers and professional associations can now offer journal content in its natural format to academic and scientific readers through iPublishCentral. Comprehensive analytics on user behavior on offline iOS and Android readers. 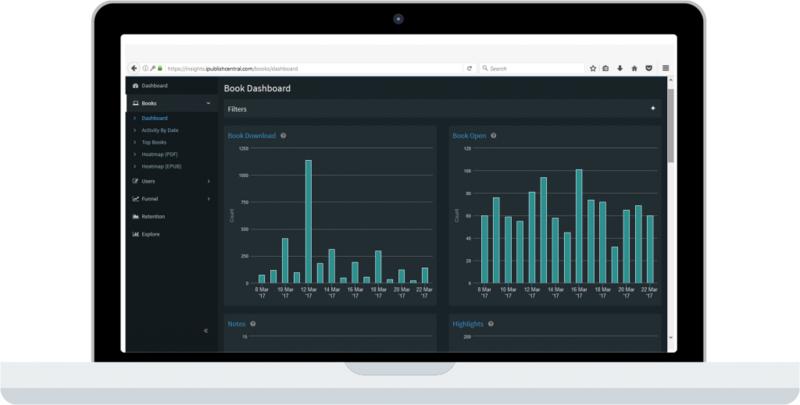 Get granular reports on search terms within books, page reads, amount of time spent on range of pages; book download report, open, read and retention report, and much more…. 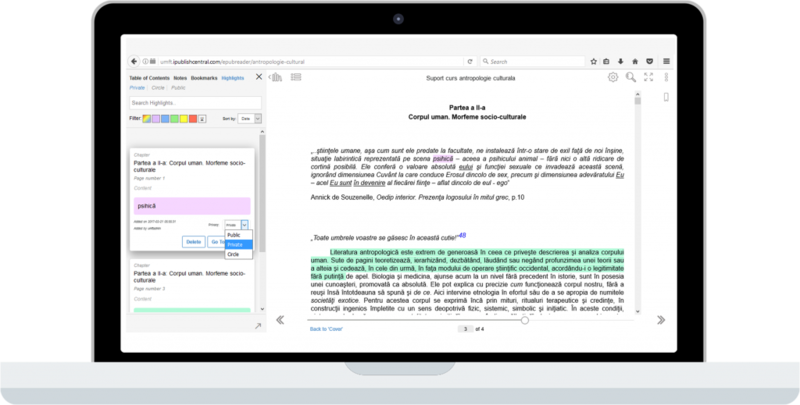 The iPublishCentral SCORM player renders and delivers SCORM 1.2 and 2004 compliant content. A new template is available for displaying books purchased / subscribed to in the bookshelf. 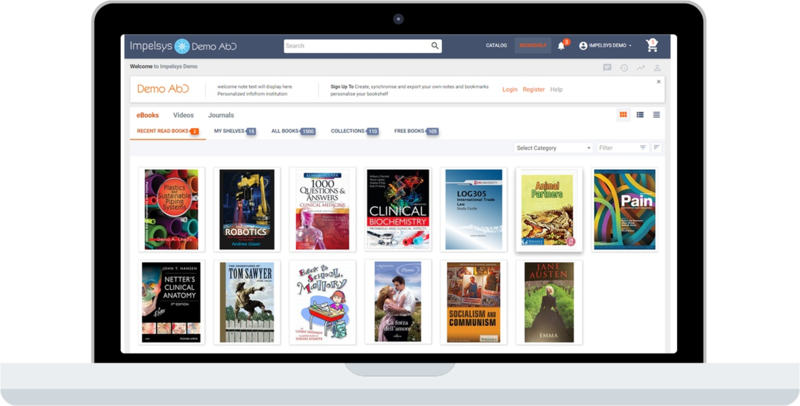 In addition to improving the user experience, the new templates provide new functionality like capability view statistics on most accessed titles, new subscriptions / purchases.